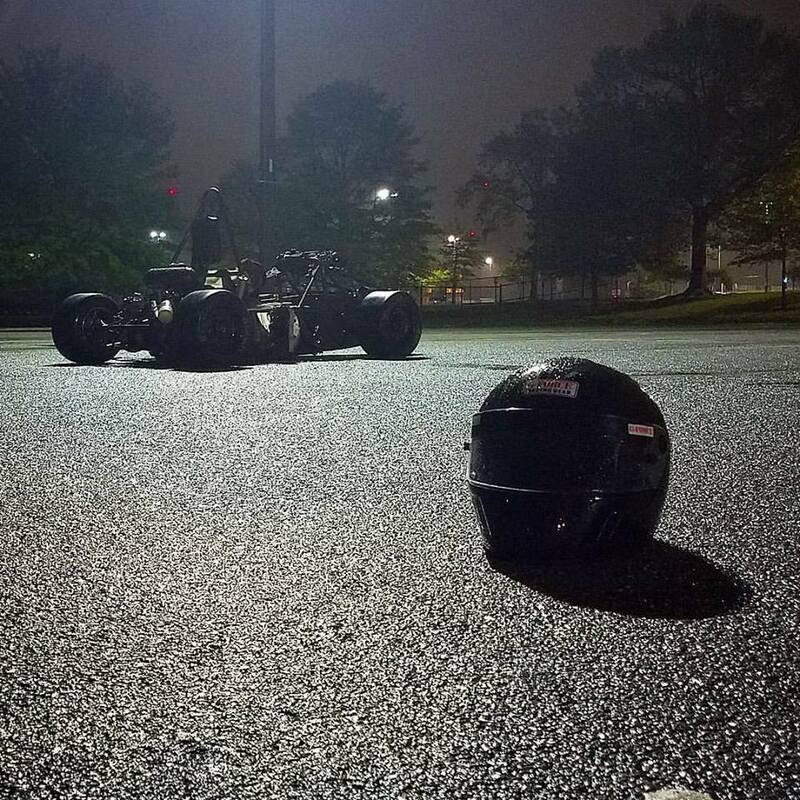 The Terps Racing EV team is currently in the process of designing UMD's inaugural formula style vehicle, running solely on electric power. In late May, our Formula SAE electric team will travel to the Formula North competition in Ontario, Canada. Team ICE is a student-led team based in and out of class to design, construct, test, and race an internal combustion engine based formula style race car in national FSAE events. 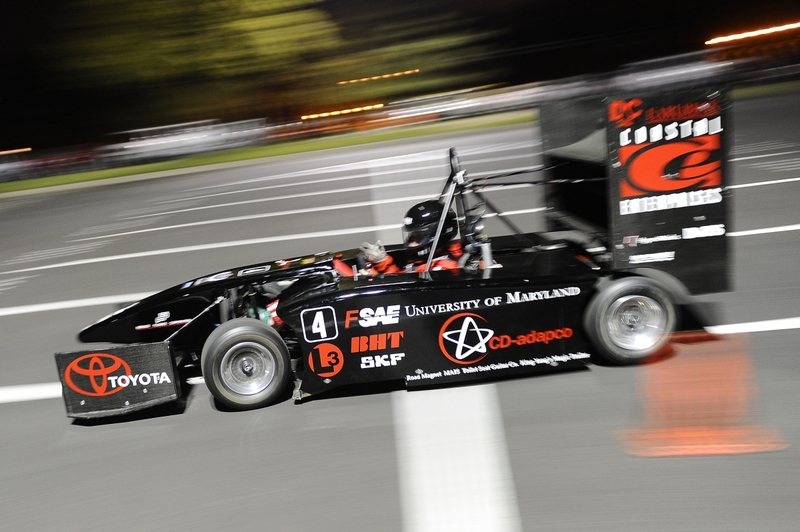 The Baja team represents University of Maryland in the Society of Automotive Engineers Baja Collegiate Design Series. 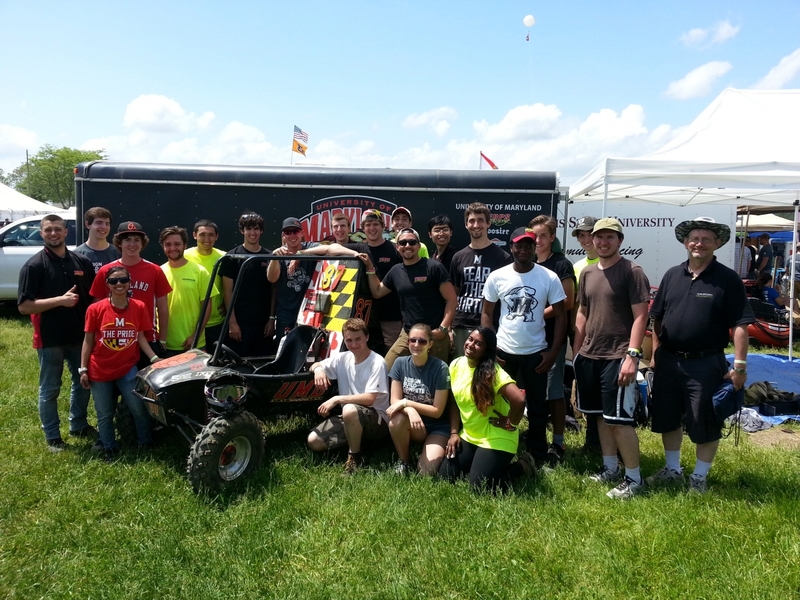 It takes more than engineering know-how to run a successful Terps Racing Team. It also takes team members who also have some business savvy, or wish to gain some.